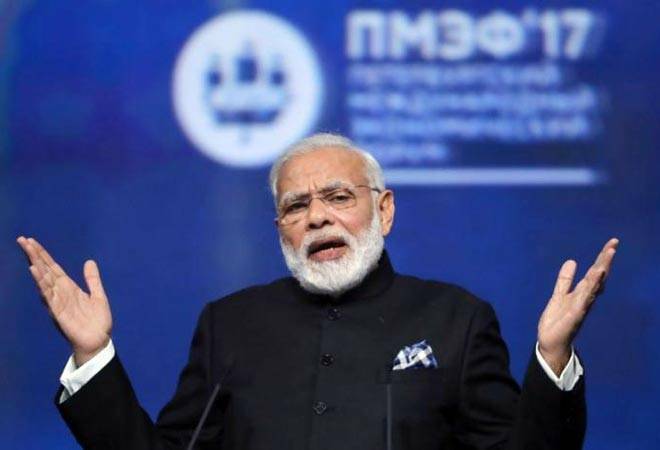 A biopic on Prime Minister Narendra Modi, a digital series on him on Eros Now to characters of leading television shows talking about the various initiatives taken by the current government, the BJP has used all means to promote their leader. The Election Commission did stop the release of the biopic till the end of the elections. But, is this blatant publicity in accordance with the Election Commissions moral code of conduct? The BJP would have surely found a grey area. But the bigger question is whether it will help the current government come back to power. One reason why the Vajpayee government's India Shinning campaign failed was because it was overdone. TV, print and radio platforms were blasted with 52 different ads boasting about the then PM Atal Bihari Vajpayees achievenents. At the end of it, the campaign succumbed to fatigue. This time the party has found subtler ways of connecting with voters but too much of messaging could prove to be counter-productive.